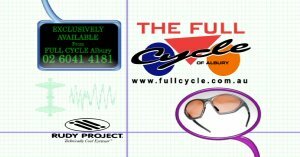 An ad I produced for Rudy Project Eyewear for the Full Cycle Albury while at WIN Television. 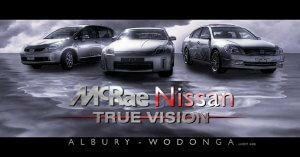 Making an interesting ad for Wangaratta Toyota using only a boring photo. 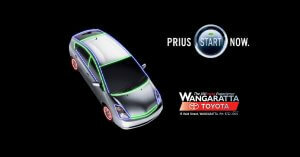 Making an interesting ad for Wangaratta Toyota, inspired by Tron from a single photo. 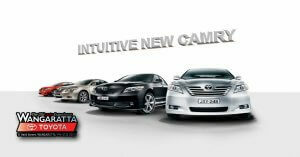 Born of a powerful energy ball, the Nissan Maxima, Tida and 350z are powered by lightning. 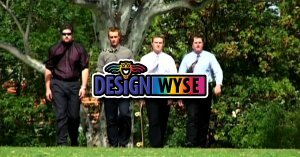 Produced by James Cole.